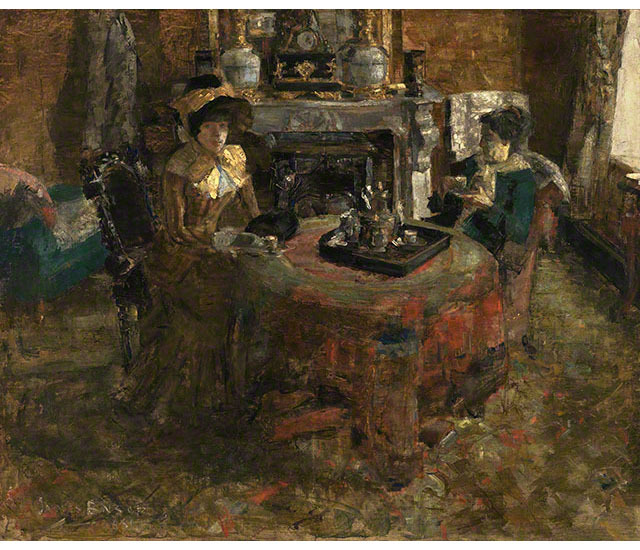 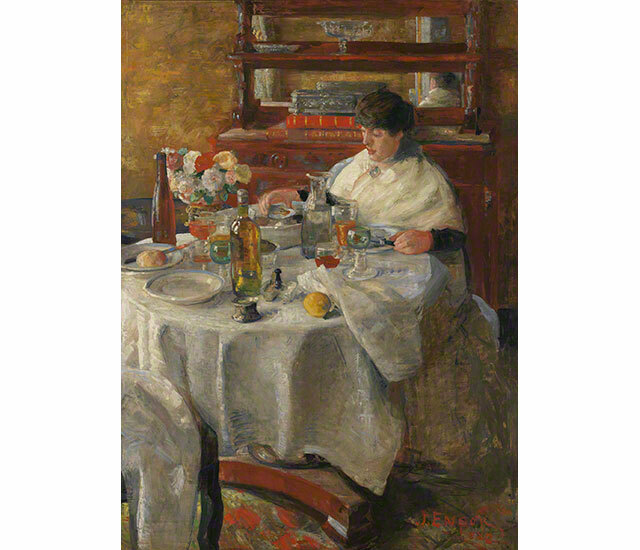 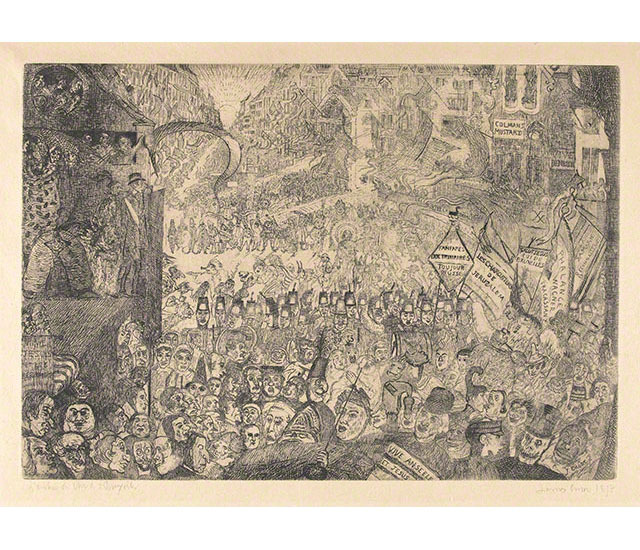 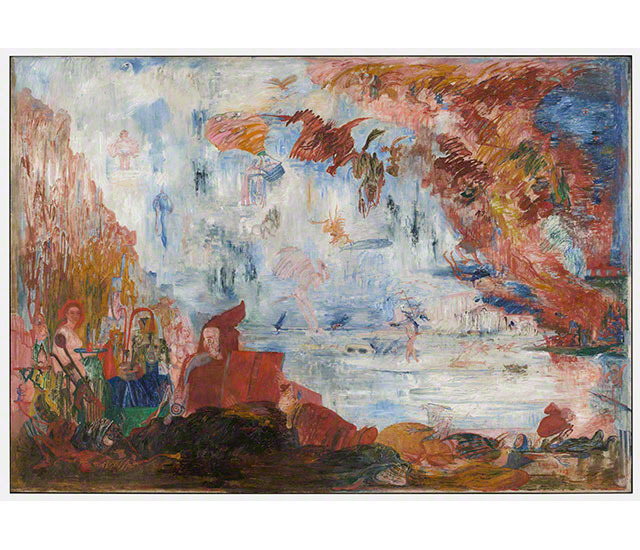 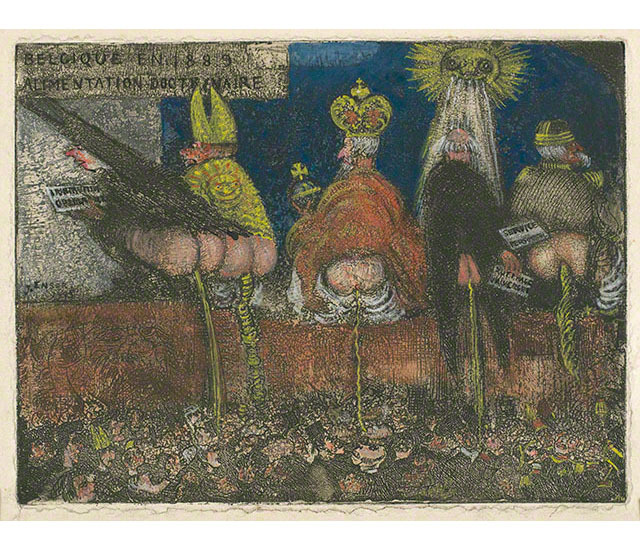 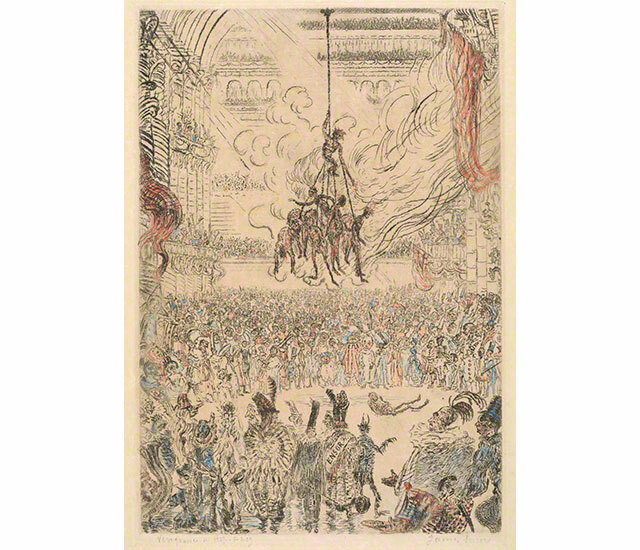 In his final decades, James Ensor was an international celebrity showered with official honors in his native Belgium. 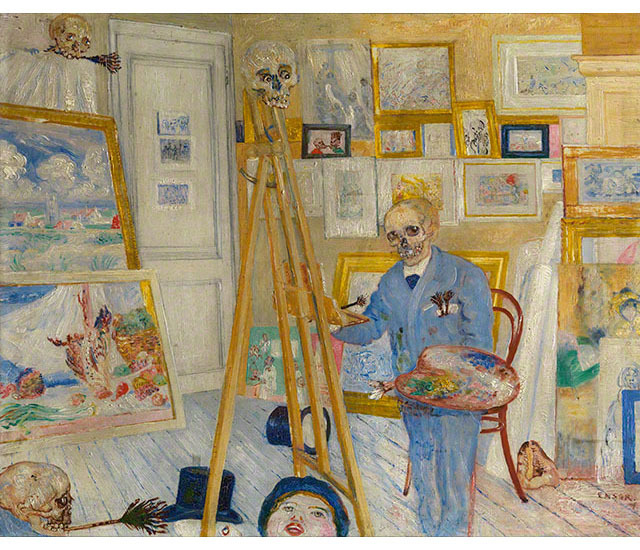 But in the 1880s and 1890s, the young Ensor was a scandalous and defiant figure. 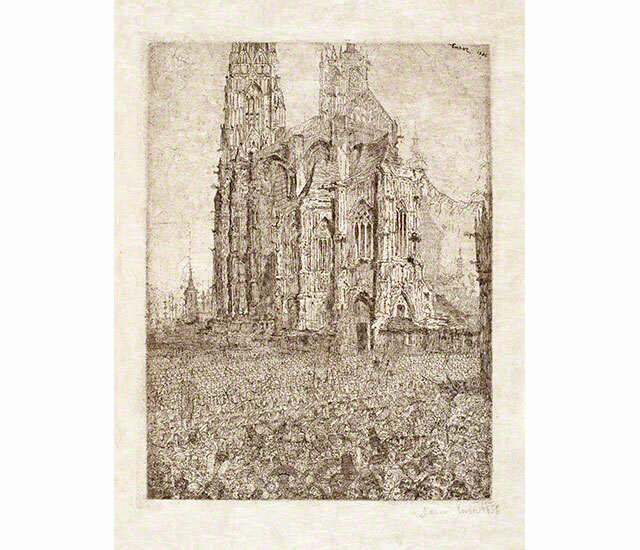 This was a period of great social and political unrest in Belgium, and also of incredible cultural ferment. 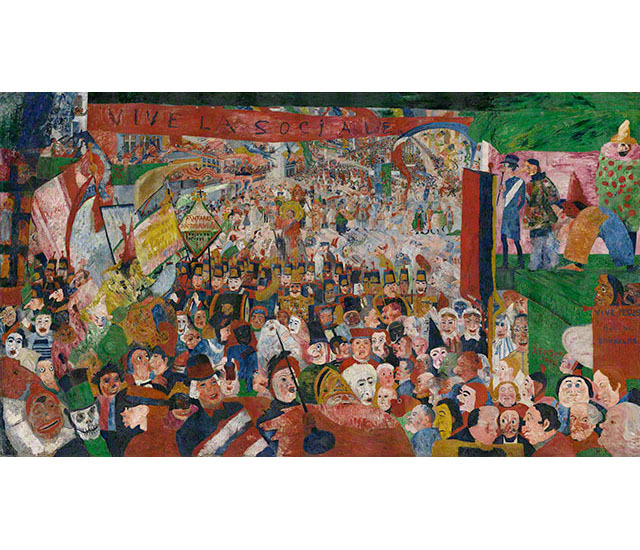 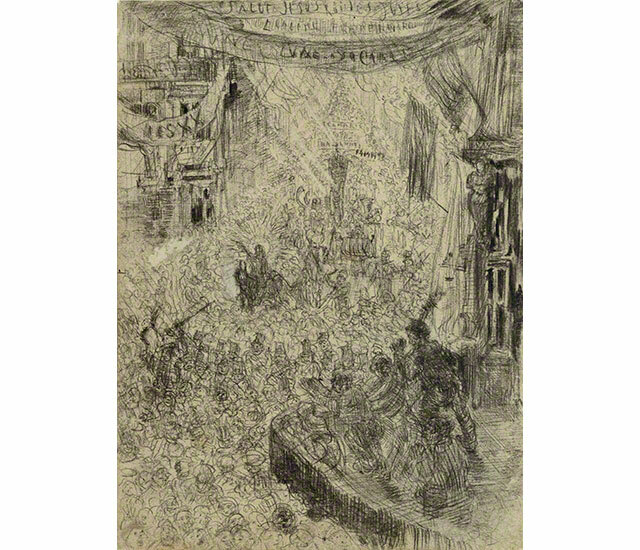 Bursting with mad creativity sparked by the latest developments in the avant-garde, Ensor freely mined artistic sources both high and low, old and new, familiar and exotic, and oscillated unpredictably between painting, drawing, and printmaking. 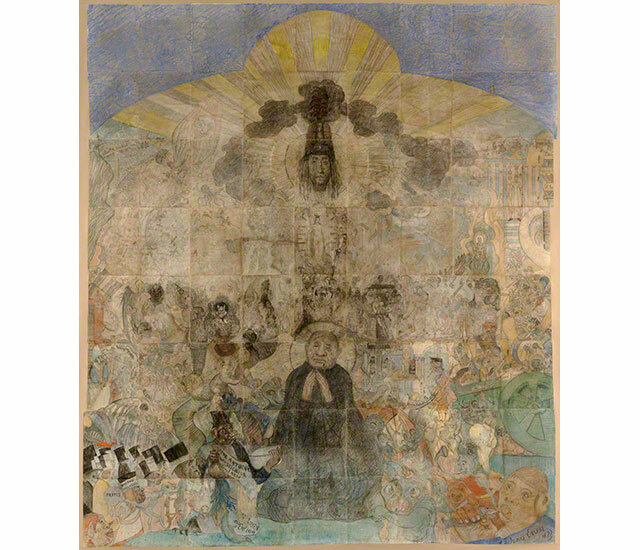 From an advanced mode of naturalism in step with broader European trends, Ensor's art quickly morphed into something so fantastic, bizarre, grotesque, and satirical that even his avant-garde peers had difficulty accepting it. 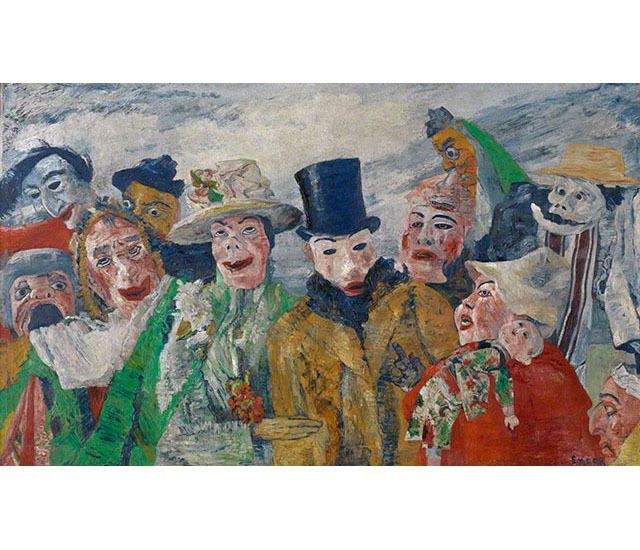 To this day, Ensor's art continues to baffle in its psychological complexity, internal contradictions, and sheer eccentricity. 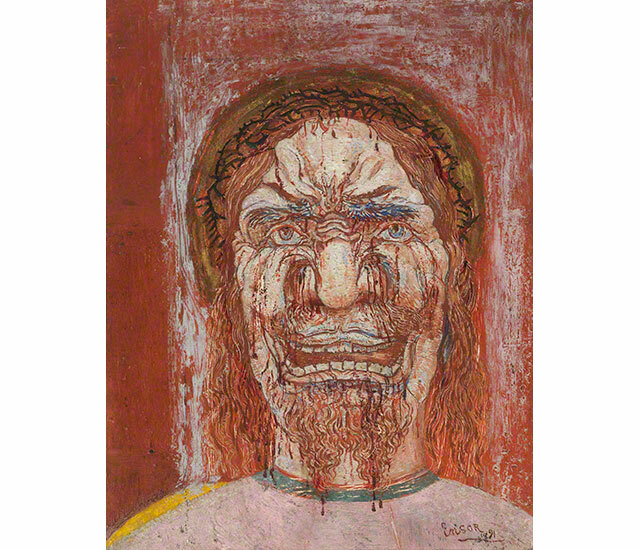 This exhibition was co-organized by the J. Paul Getty Museum and the Art Institute of Chicago in association with the Royal Museum of Fine Arts Antwerp. 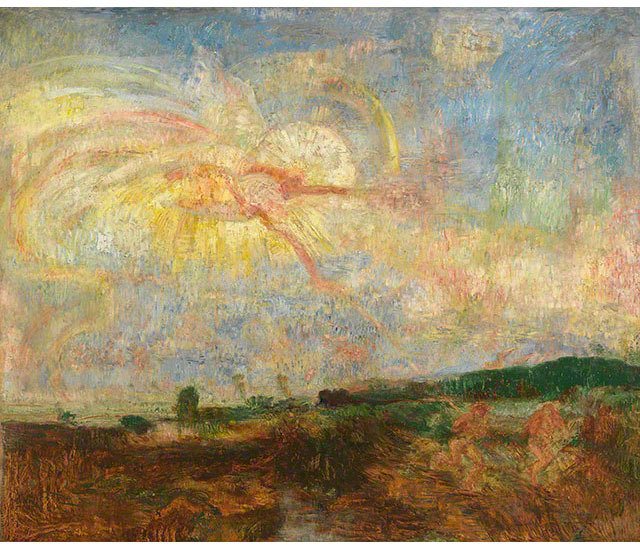 Take a multimedia tour of the exhibition on your smartphone.